Enjoy a traditional Thai massage in London. 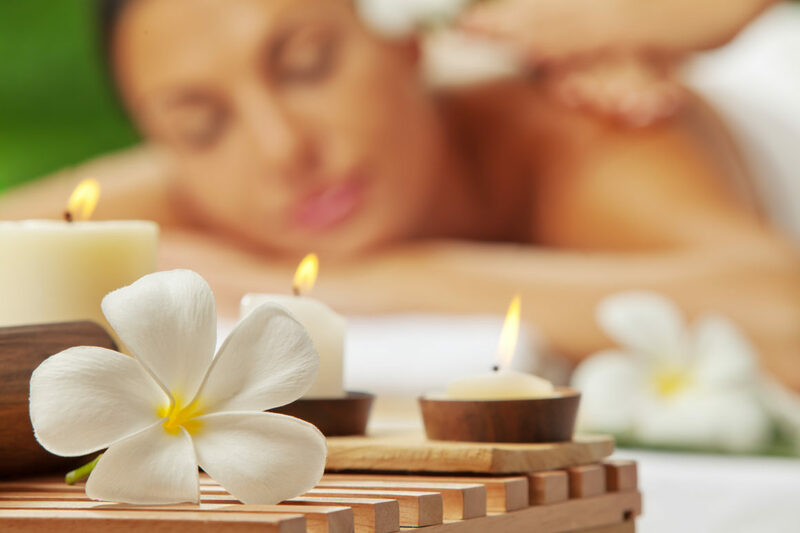 Sabai Leela’s signature treatment, the Thai Combination Massage, is based on the eastern view to health and wellness. 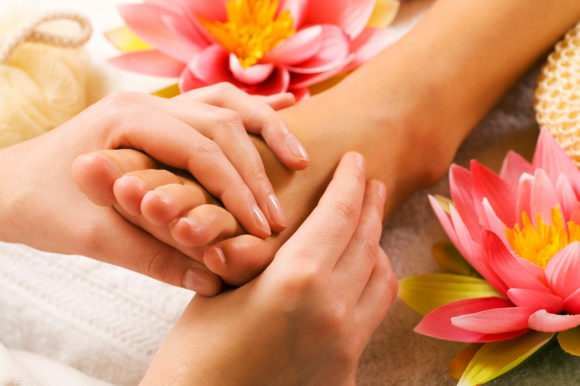 It incorporates an acupressure therapy that blends deep tissue massage, gentle stretches and stimulation of acupressure points to instill a perfect balance of refreshment and relaxation. Natural, blended massage oils are used in smooth flowing massage strokes to relieve tension in the back, shoulder and neck. Additional benefits include improved blood circulation, reduced stress levels and improved sleep. This treatment can also naturally boost the body’s healing systems. You can choose between 60, 90 and 120 minutes of this blissful treatment.